Here's your chance to live on the water in this lake front beauty offering one floor living at it's best! Breathtaking views from every room in this amazing waterfront home featuring dock, fenced in yard, stone fireplace, hardwood floors, updated kitchen and gorgeous bath. Bright sun room features soaring ceilings, skylights and sliders leading to patio. Garden area for the garner in you! 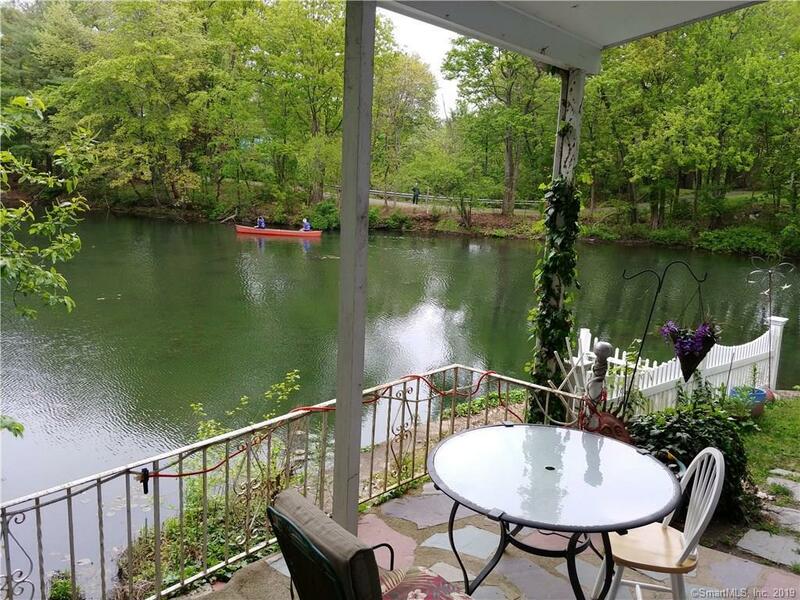 Bring your canoe and kayaks or sit by the fire pit and live the lifestyle you have always dreamed of! 2 car garage and full basement for lots of storage. Situated minutes to train, shopping, restaurants and entertainment.More photos to come shortly.